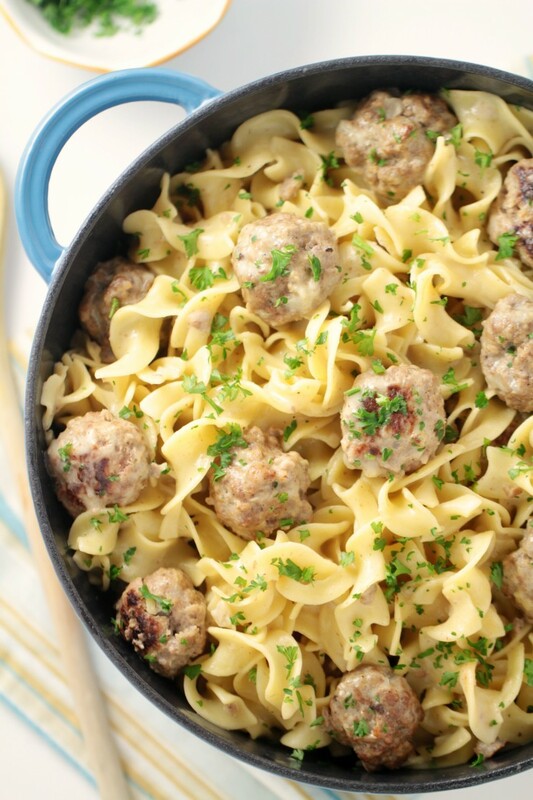 One-Pot Swedish Meatballs with Egg Noodles - Frugal Mom Eh! 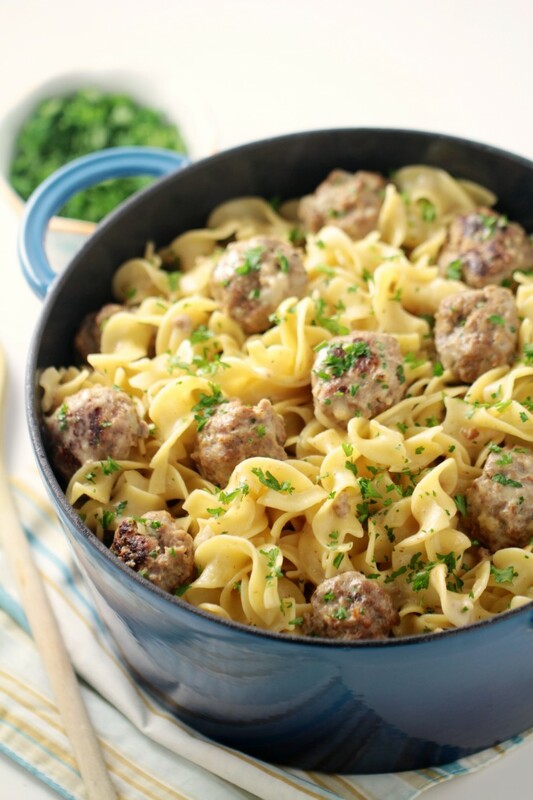 A friend of mine recently shared one of those viral videos for One-Pot Swedish Meatballs with Egg Noodles and I thought WOW! What a great idea! 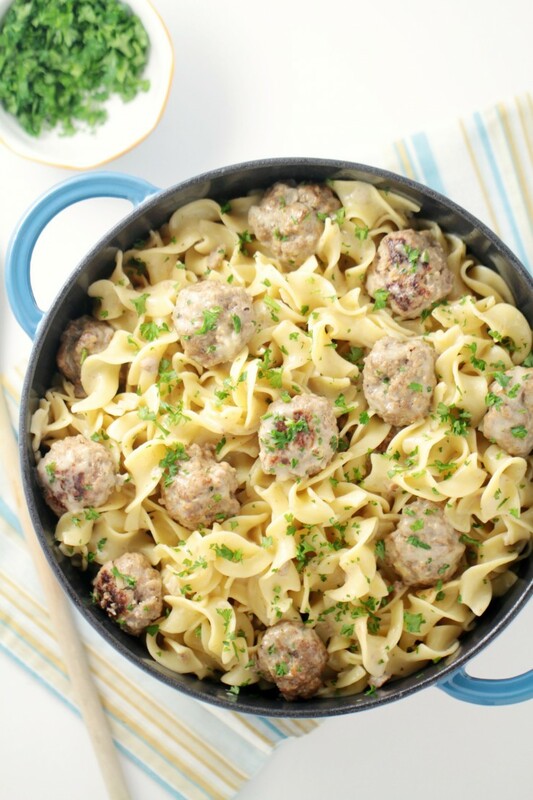 I love swedish meatballs and this looked so amazing. After watching the video though I was really disappointed with the fact that they essentially made spaghetti meatballs and then made some vaguely Swedish sauce to cook the egg noodles in. It was weird. It was also blatantly a rip off of a Betty Crocker recipe without any credit to Betty Crocker. Lame. I knew I could do it better, and at least a little more authentic because Worcestershire sauce and parmesan cheese is not Swedish guys. It just is not. Soak the bread crumbs in the milk in a large bowl for about 10 minutes. Mix in meat, onion, egg, allspice, salt and pepper until well combined. Refrigerate for an hour or so, to help firm it up. 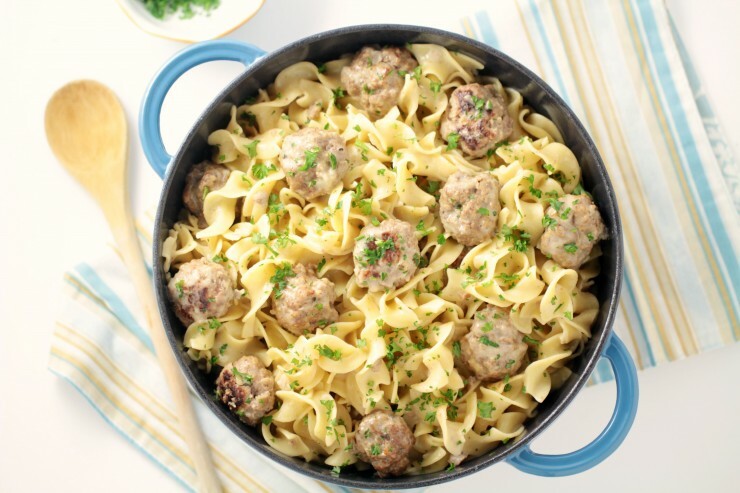 Form meatballs smaller than a golf ball, using 1-2 tablespoons of meat per ball. Heat a large cast iron casserole over medium high heat. Continue to cook until they are evenly brown on all sides then remove each bath to a platter as you fry the next batch. Once you are done the last batch, add broth, whipping cream and 1 sp salt to the casserole and heat to boiling. 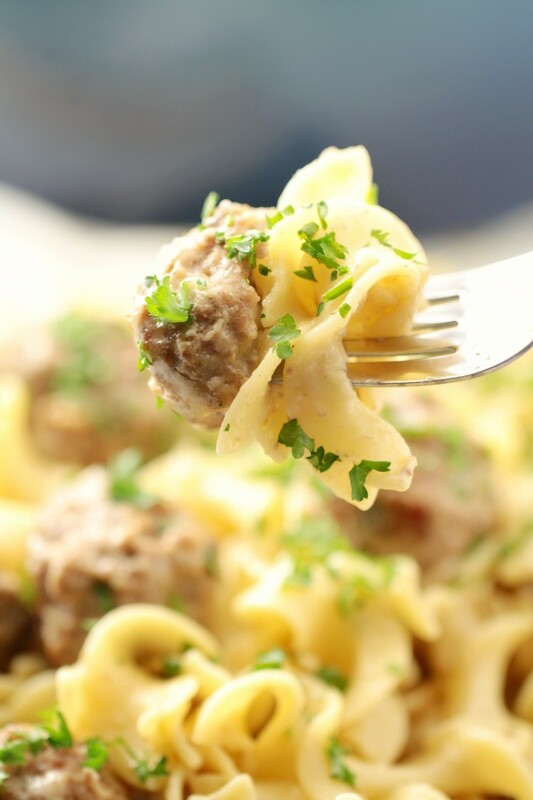 Stir in egg noodles and meatballs then reduce heat to a simmer. Simmer the sauce 15 to 18 minutes, stirring occasionally, until pasta is cooked and sauce is thickened. 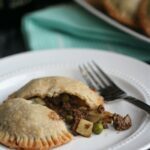 Yum, looks like comfort food to me! 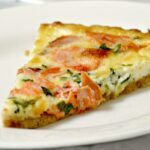 Adding to the list of recipes to try out. 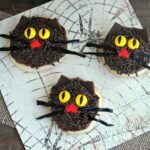 I can’t wait to try this recipe my family is going to love this ! When you say 4 c. egg noodles, is that a 12 oz package? 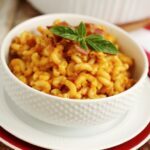 I ask because the wide egg noodles will measure differently than regular egg noodles in a measuring cup – I just want to make sure I have the right pasta to liquid balance! I used most of a 12 oz package – 4 cups is only 8 oz, I used broad egg noodles. Made it tonight! I subbed beef broth for the chicken. Added a bit of sour cream at the end to thicken the sauce. It was amazing! !